Open Source Bike Share: Start your own bike sharing system! 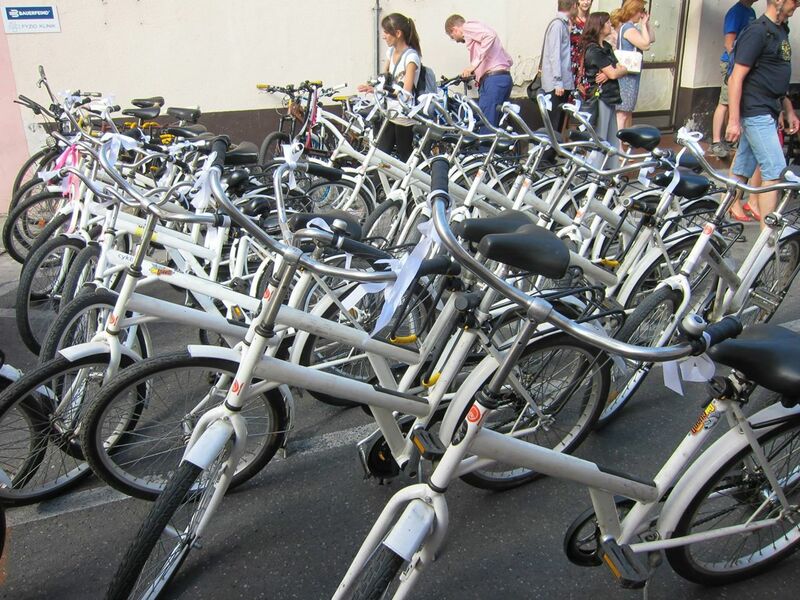 Free bike sharing system suitable for smaller communities, university campuses, companies. Launch your own! Read more about the system and the software or how it works.